Production AV were back out once again this time to ExCeL London providing the LED screen for London Studio Centre’s exhibition stand at the Move It 2017 Dance Show. Contact us soon so your stand can be taken to the next level at Move It 2018! 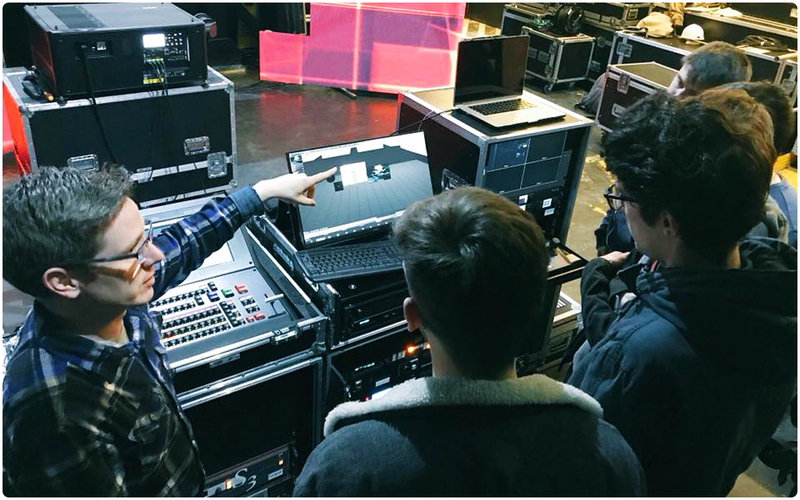 With over 24,000 dancers attending the three day event, Production AV were excited to be providing the video solution for one of the biggest dance studios in the country. The aim of Move It is to celebrate all forms of dance and performing arts and with several performance stages, workshops, stalls and dance programmes our onsite LED technician Sam McCrea certainly had plenty to do! Using our high resolution digiLED Indoor 3.9mm LED Panels, we provided a 5.5m x 3m LED Screen that was built on our LED ground support system mounted on a Litedeck stage. As well as providing the screen, playback and lighting solutions were also catered for. The kit was loaded in the day before the event and the screen went up quickly – under 4 hours from loading in to completion. A pair of Nova MCTRL660 Processors were used to manage the data being fed to the screen with one acting as a fail safe hot back up to the main processor with a redundant cable route. 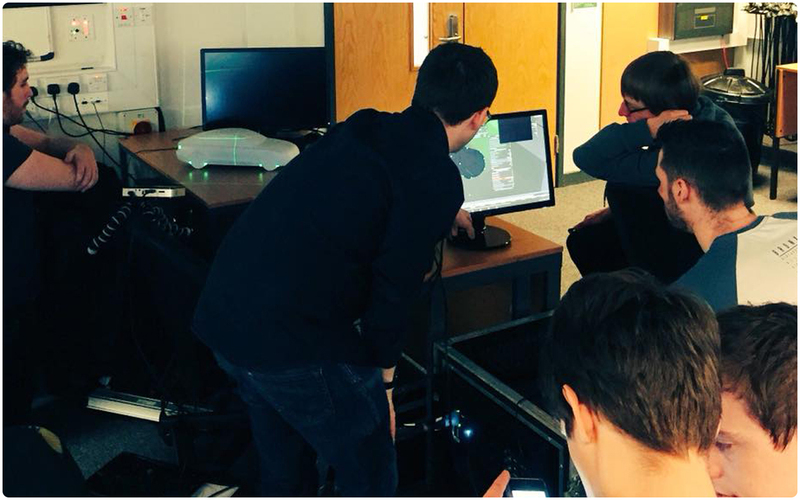 Scaling for the screen was handled through the Barco ImagePRO II Dual which had no trouble showing LSC’s promotional videos and other media content that was being cued and ran through our Apple Macbook Pro and PlaybackPro software. Four Source 4 Junior Profiles were positioned above the screen on a discreet truss structure and provided a fixed lighting state so members of the dance community had a space in the exhibition to learn what London Studio Centre was all about. 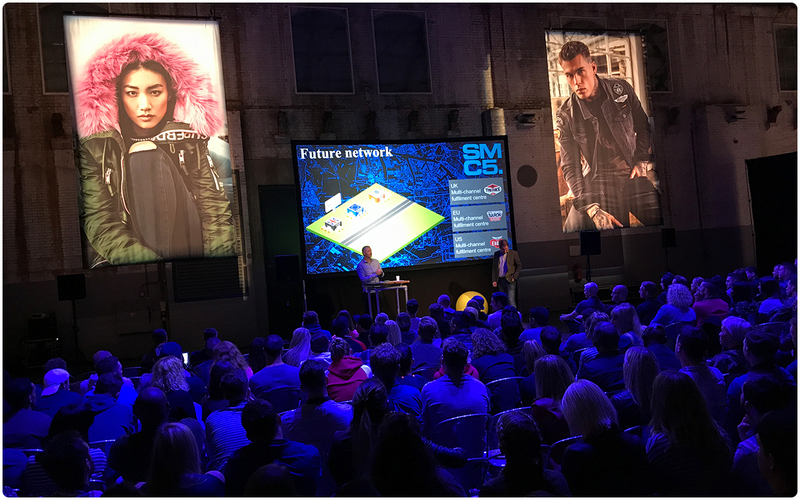 The event was a massive success, with LSC able to use the LED screen to reveal all the amazing talented they have curated in their studio in the most eye catching way possible. 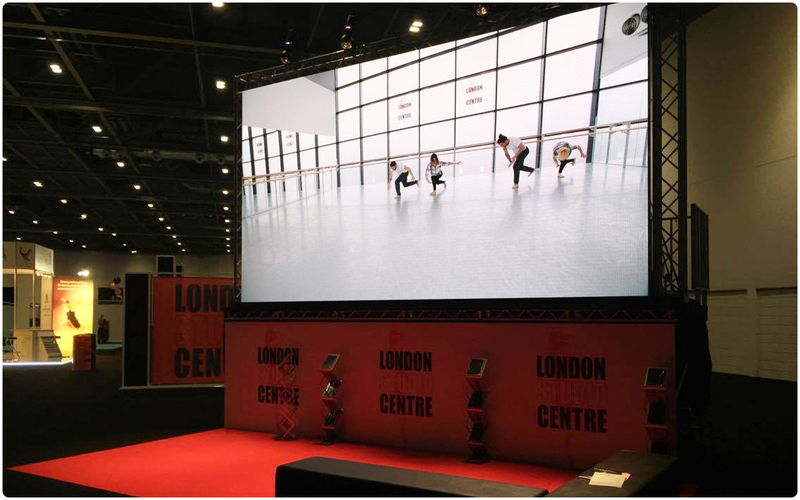 We’d like to thank London Studio Centre for choosing us to provide the video and lighting solution for your exhibition and we hope to back working with you for Move It 2018 to show another great year of dance and performing arts. Production AV were back out once again working on behalf of BNL providing the largest scale production we have jointly worked on to date. 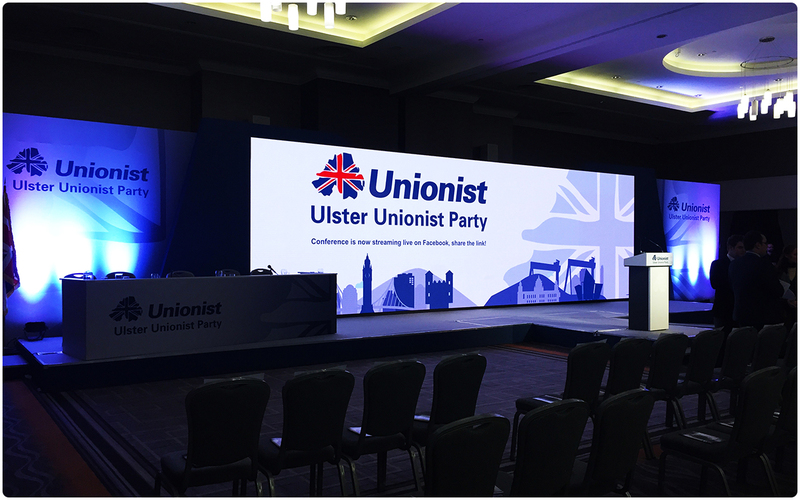 We were providing a complete video solution for the 2016 Ulster Unionist Party Conference. We were looking forward to being involved in such a prestigious and well publicised event. 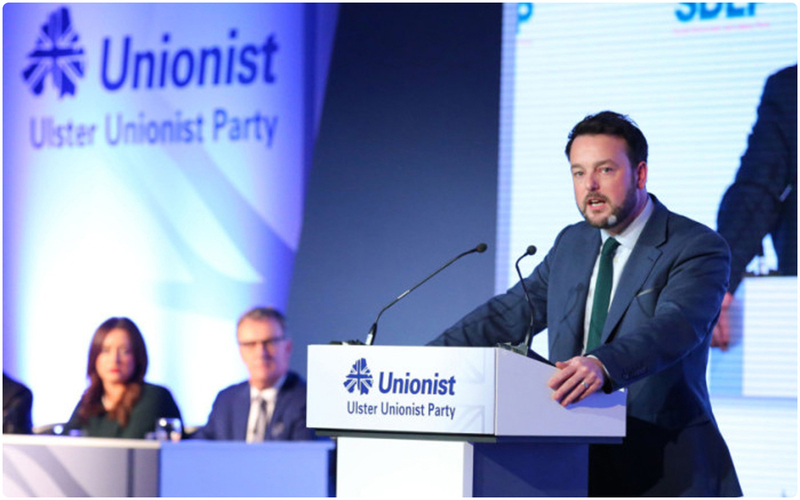 In his speech at the conference, Colum Eastwood the leader of the Social Democratic and Labour Party stated despite party differences with the UUP, they both aimed to “make Northern Ireland work” and was looking forward to “closer party cooperation”. 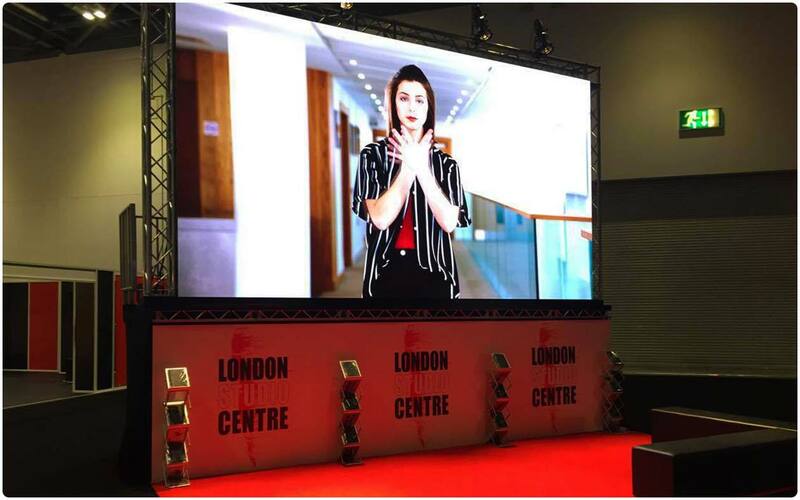 Using our stock of digiLED HRi3900 Indoor 3.9mm LED Panels, we built a 10m x 3m LED screen as well as providing full processing and playback support using our Barco screen management system. Travelling over with the kit to Belfast the day before, the Production AV team were began the load in early next morning and had the screen built into it’s custom set and operational in three hours. A pair of Nova MCTRL660 Processors were used to manage the data being fed to the screen with one acting as a fail safe back up to the main processor. For playback, our Barco S3-4k Screen Management System along with it’s counterpart the Barco EC50 Event Controller ensured that we could output a range of feeds including Keynote presentations, camera feeds and a twitter stream to the LED screen which provided flawless motion to the conference and allowed the UUP to focus completely on laying out plans to do what’s right for Northern Ireland in 2017 and onwards. The event was a great success and we really enjoyed working alongside BNL to make sure this important event had the best production quality possible. Thank you for selecting us to be the supplier of the video solution we really enjoyed working with your team and the UUP Party itself. We hope to be back for next years party conference to hear the exciting changes the UUP have and aim to instrument in Northern Ireland. Production AV were appreciative to once again work for long term client Tarren Production Ltd by providing a complete video solution using LED screens, flat panel displays, HD camera feeds and screen management systems. 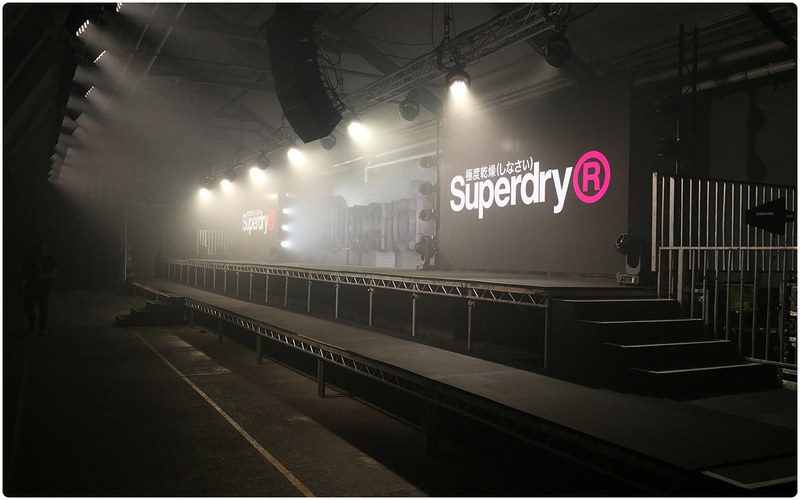 It was an honour to be apart of Superdry’s exciting businesses developments namely the launch of their sportswear line. The main centerpiece of the event were our DigiLED 3.9mm LED Panels. We built two 4.5m x 2.5m LED walls on either side of the stage. 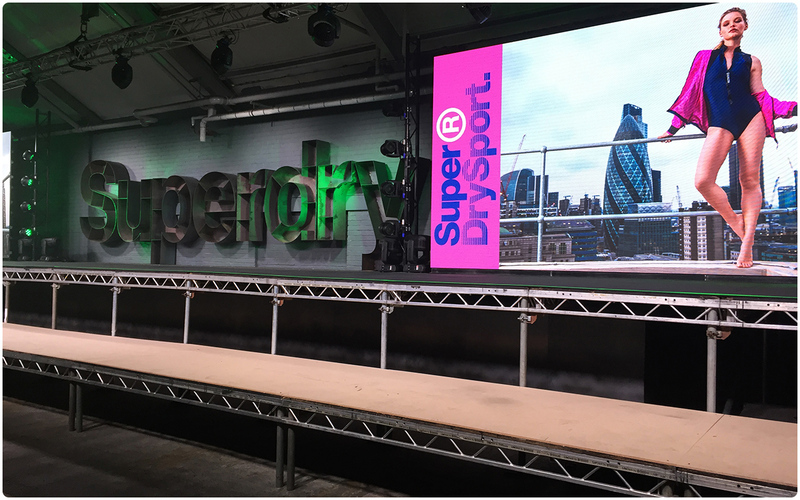 These screens were used to showcase content that expressed the evolution of Superdry’s aspirational design story, offering essential items for everyday fitness as well as capsule collections for Athleisure, Yoga, Gym, Running and Cycle. Positioned to capture the catwalk was a Sony PMW-EX3 Video Camera which fed live video to a Samsung ME65B 65″ Flat Panel Display which the models used as reference for their cues throughout the show. 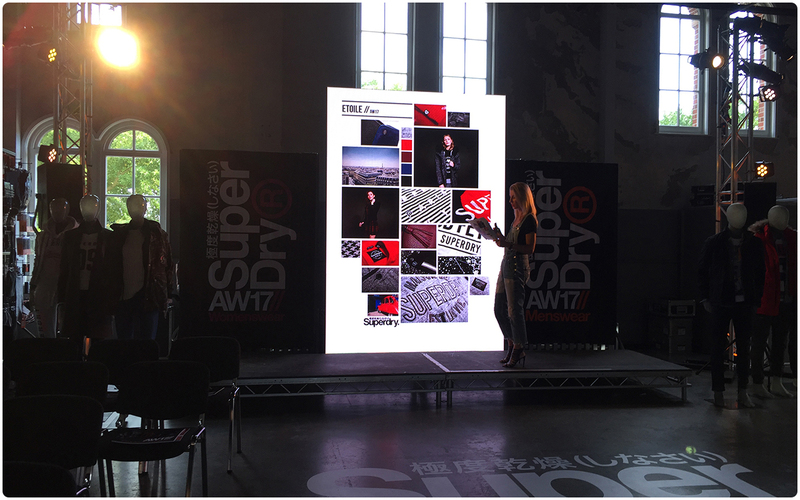 Playback of Powerpoints and keynotes were also displayed on screen for numerous talks by members of the Superdry team and brand ambassadors. 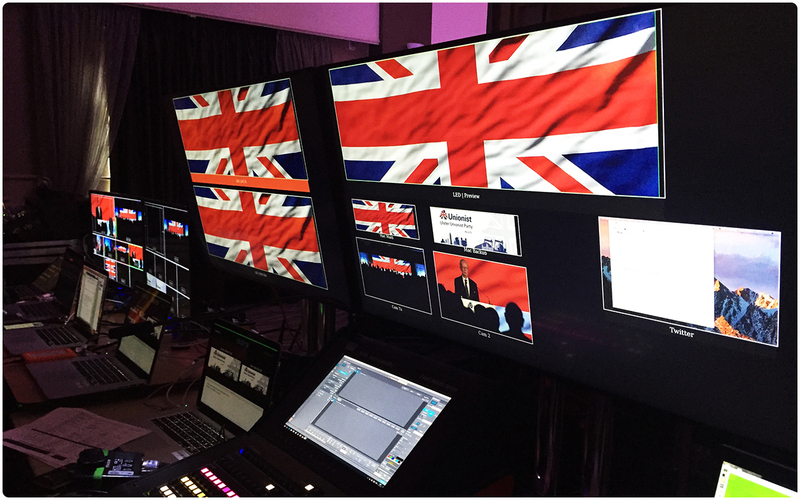 All content was managed and switched by pairing the Barco EC-50 Event Controller with the Barco S3-4K Screen Management System which functioned flawlessly throughout the event. Again we’d like to thank Tarren Production Ltd and Superdry for choosing us to provide the screen and video management for this event. We look forward to working on more successful events in the future. Production AV were pleased to once again be chosen as the sole supplier to Ecclesiastical’s annual Group Leadership Conference. With previous years conference’s utilising a simple screen and projector with drape surround, the decision was taken to undertake a massive step up in the visual impact of the event and enhance the narrative of the numerous speakers throughout the day. 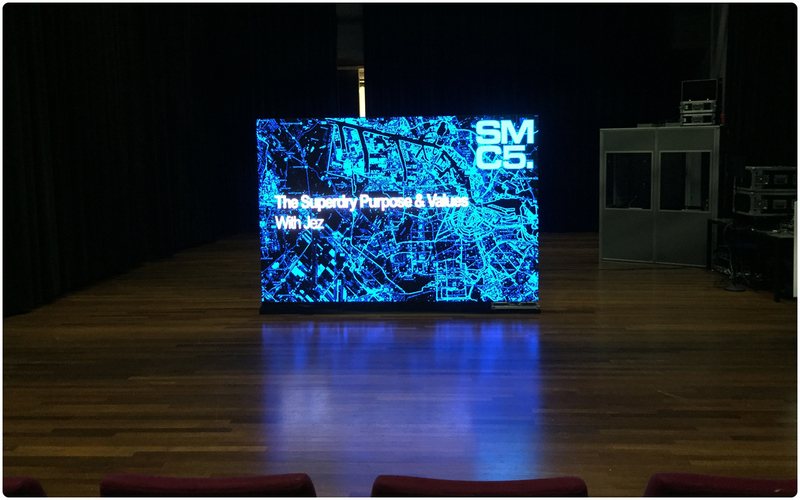 Using our stock of DigiLED 3.9mm LED Panels, Production AV created a 7m x 2.5m LED Video Wall as the focal point of the conference. The 3.9mm LED Wall sat on it’s own ground support; raising it above the presenters stage for improved viewing. Throughout the event it worked seamlessly for numerous speakers with their own unique content requirements. The high brightness of the screen meant that the room could be well lit and the curtains remain open allowing the views out over the lakes to remain and be enjoyed by the delegates. Using Keynote and Powerpoint, content was fed from various laptops provided by Production AV. Live video was also run directly onto screen coming from a Sony EX3 HD Video Camera positioned at stage right. All the source switching was handled by a Barco S3-4K switching system set up backstage with the Barco EC-50 controller allowing for easy recall of previously stored scenes. 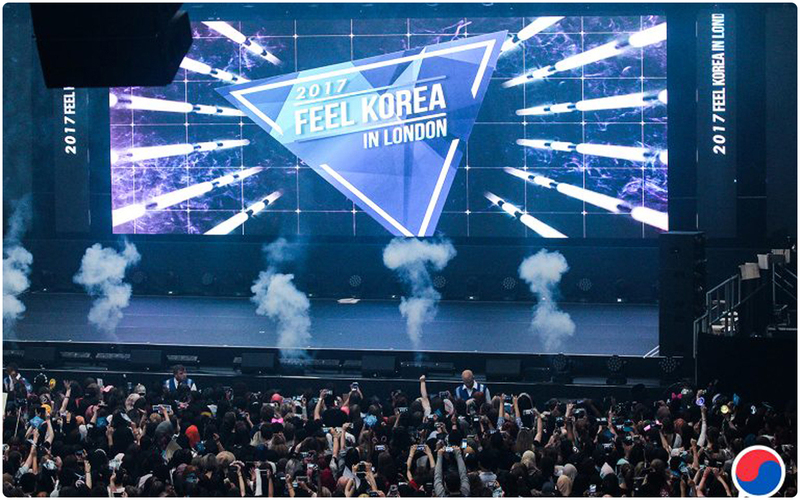 Alongside the large 3.9mm LED video screen, two pairs of Samsung 65″ Flat Panels were provided to ensure the delegates could clearly see the content in the long thin room. The four screens were set out on Unicol Parabella Stands along the length of the room in order to stop any loss of clarity for those sat further back. In addition to the main session space, multiple breakout spaces were also provided with a mix of 50″ and 42″ Panasonic Plasma Screens to enable clear communications. As Production AV were providing the full conference solution, audio requirements were also covered in full. Sound was projected using a combination d&b E3 and QSub Loudspeakers driven by d&b D12 Amplifers. All the sources were mixed on the QU-32 Digital Mixer utilising the onboard dynamics and feeds to the various speaker sends. Sennheiser EW300 G3 Wireless Handheld and Lapel microphones were provided for the presenters during the day and also during the evening quiz. ETC Source 4 Junior Lanterns and Miltec LED Batten 2’s were also used to great effect throughout the event in creating the relaxed atmosphere aimed to be achieved throughout the conference. All the equipment was rigged during the load in on the afternoon before the event, with a fairly typical schedule of rehearsals in the morning then moving through the conference sessions and into the evening dinner and quiz, to a post event load out handled by our experienced team of event professionals and led by our in house project manager. A big thank you to Ecclesiastical for choosing to work with us on the show and we look forward to working together in the future. The BBC Proms at the Royal Albert Hall was the first outing for our new 3.9mm pixel pitch, digiLED HRi3900 LED screen where it took pride of place, flown as the central 7m x 3m screen. The scale of the venue, and required location of the screen means that only the brightness and intensity of the LED will give the required hi-resolution images. 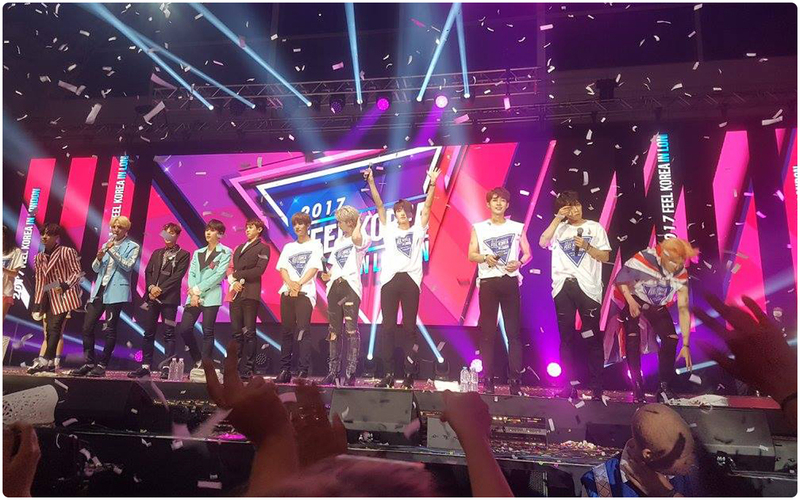 Working as part of SFL Group, Production AV supplied the LED screen delivered to site with technicians for the build and operation of the screen during the events. 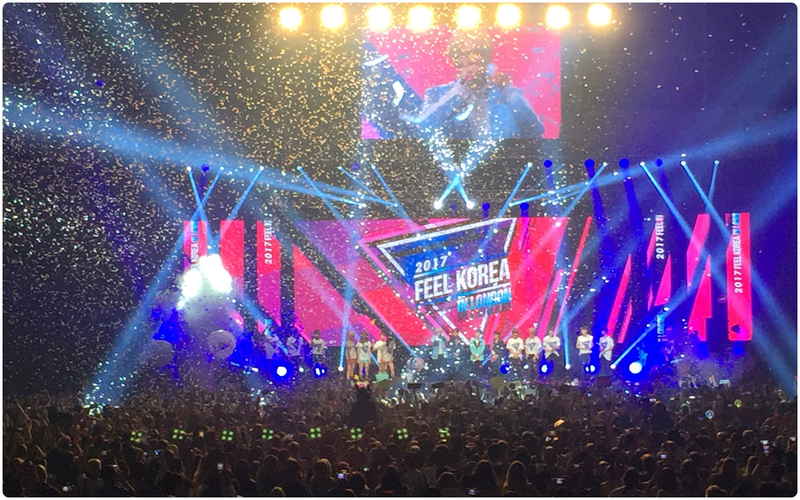 From flying to ground support, our new LED has been busy on corporate events as backdrop for awards ceremonies, as well as on television shows where it’s versatility has been utilised as 1m wide columns. Find out more about our LED Screens.